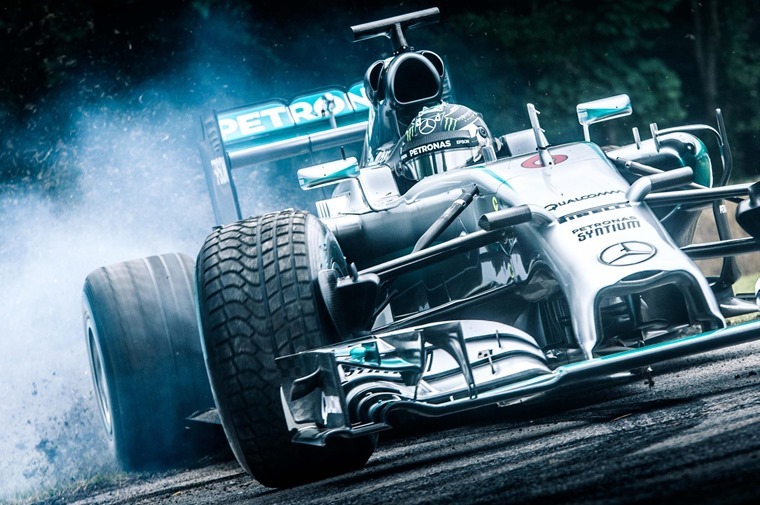 The glamorous Goodwood Festival of Speed has roared into action. 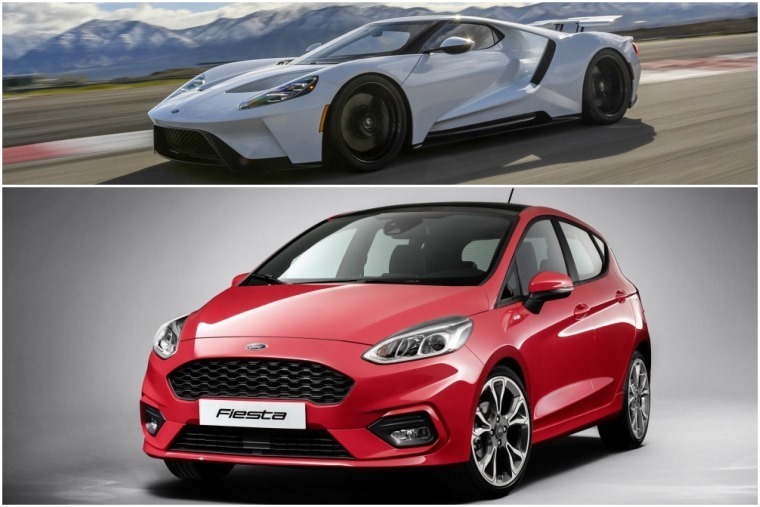 Of course the main event is always seeing some exotic cars out on track and taking on the famed hill climb, but there will be a plethora of manufacturers there showing a host of new models too. Taking place 29 June – 2 July, you can watch the live feed for the weekend below. We’ve also put together a preview of what you can expect to see, and which new cars will be taking on the 1.16-mile hillclimb. It wouldn’t be a truly British event without the presence of truly British cars, and there’s few cars that fit the bill as well as Aston Martin. It will be debuting its 900bhp Valkyrie hypercar that’ll reputedly hit the market next year. With only 175 being built however, you better open your chequebook quick if you want to get your hands on one of these crazy F1-inspired models. 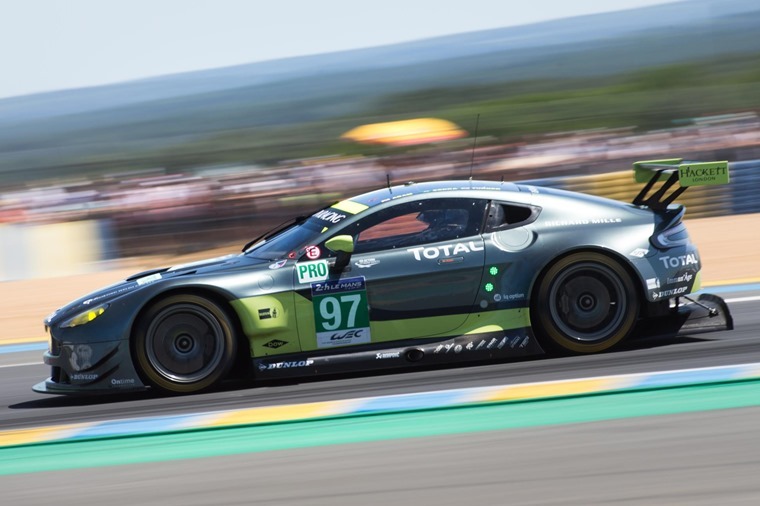 Having just returned triumphantly from the gruelling 24h of Le Mans, another key exhibit will be the Vantage that took drivers Darren Turner and Daniel Serra to pole position. You’ll be able to see that out on track too at 4pm on Sunday. The German marque will have its Q8 concept on display in the UK for the first time at Goodwood, which according to reports will be the first in an all-new line of SUVs that’ll be available to the public from next year. 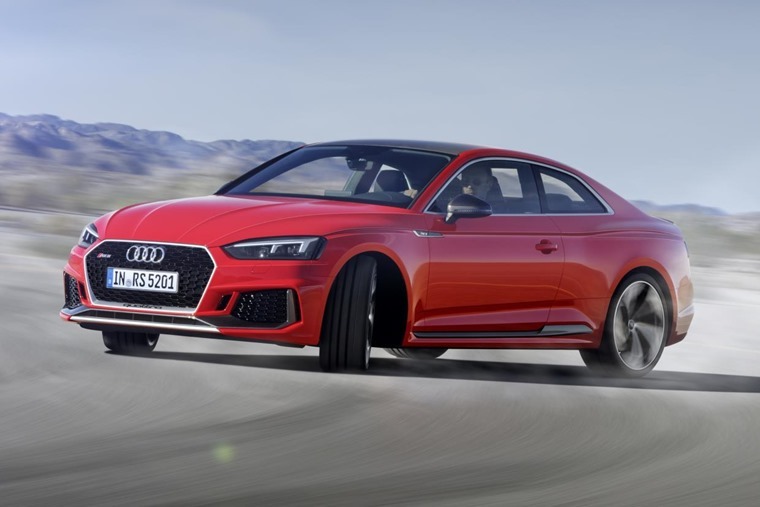 For those in search of something a little more sporting, the latest 602bhp R8 will be on its stand, as will the all-new RS 5 Coupe. With a 0-62mph time just shy of four seconds, this super-coupe is one to look our for when it takes on the hill climb challenge. 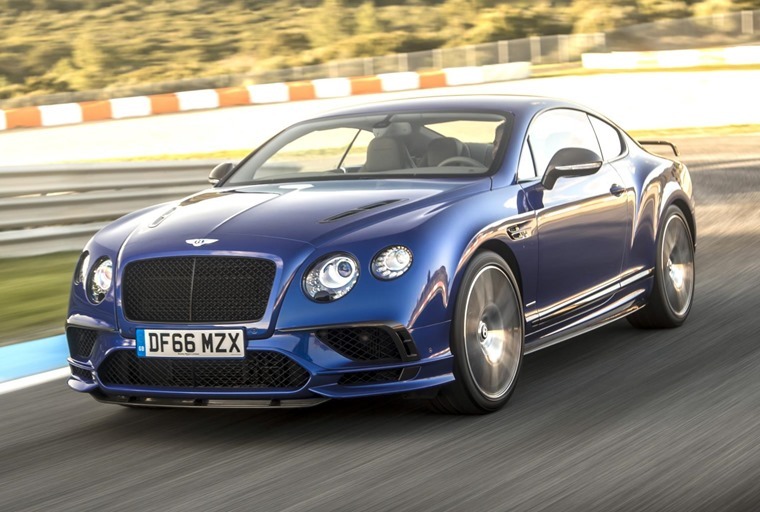 Not to be out-Britished by Aston, Bentley has confirmed that a full range of its “finest models” will be on display, chief of which is the Continental Supersports that’s actually making its UK debut. As well as a host of prototype racing cars, the diesel-propelled Bentley Bentayga will take on the hillclimb, keen to confirm its title of “the world’s most powerful and most exclusive luxury SUV”. It’s not all about supercars however, with the new electric version of the London Taxi an equally worthy candidate for a run up the hill. 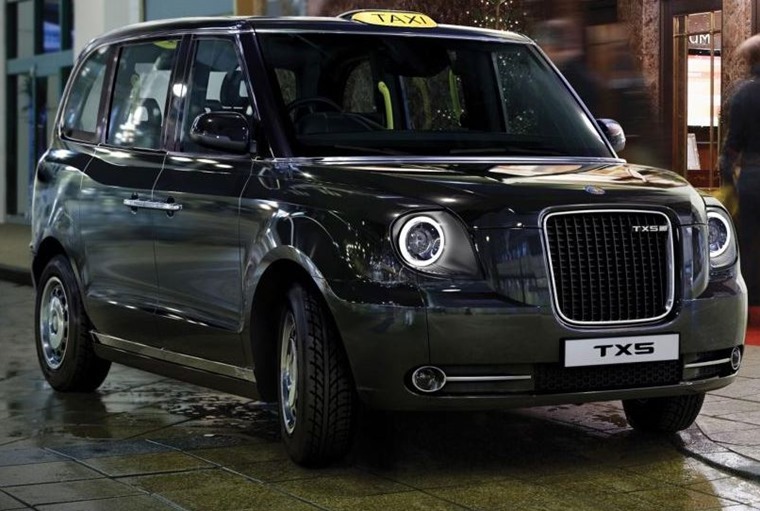 Yes, the London Taxi Company will be debuting its all-new electric model at Goodwood. Admittedly you’ll be more likely to see one quietly buzzing down the Mall than on a race track, but it’s a worthy introduction to the EV nonetheless before they start flooding the streets of the capital later this year. 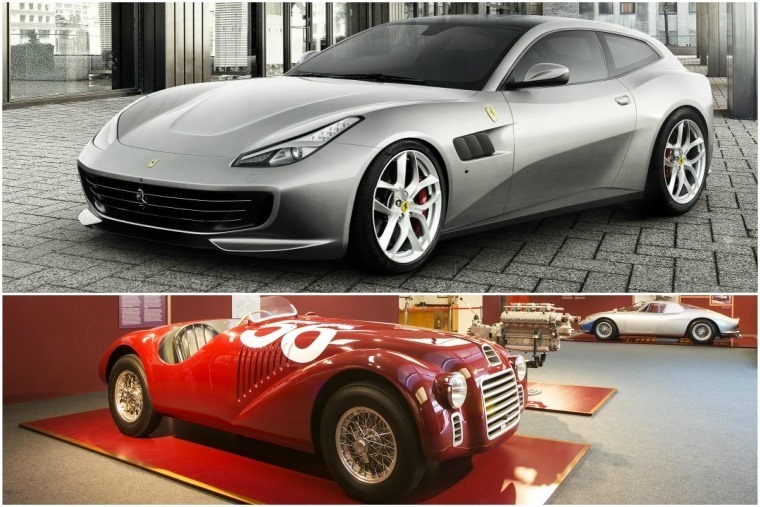 Of the myriad of supercar producers that’ll be at Goodwood, it’s Ferrari that’s set to take home the prize for best display; it’s the company’s 70th anniversary year and to commemorate, it has confirmed that 70 iconic road and race cars will be on display. You’re certainly in for a treat if you’re a fan of the prancing horse then. In terms of new models, it’s expected the 800bhp Ferrari 812 Superfast will be making an appearance, and potentially the GTC4 Lusso grand tourer. Pride of place on Ford’s stand will be the third generation of the GT. It’s the first time the public will be able to get up close and personal with this road-going race car and, given its heritage, this is the perfect setting for it. Unless you placed your order months ago however, I’m afraid you won’t be able to get your hands on one. A car you will be able to order in the near future is the all-new Fiesta, which will also be on display for the first time. 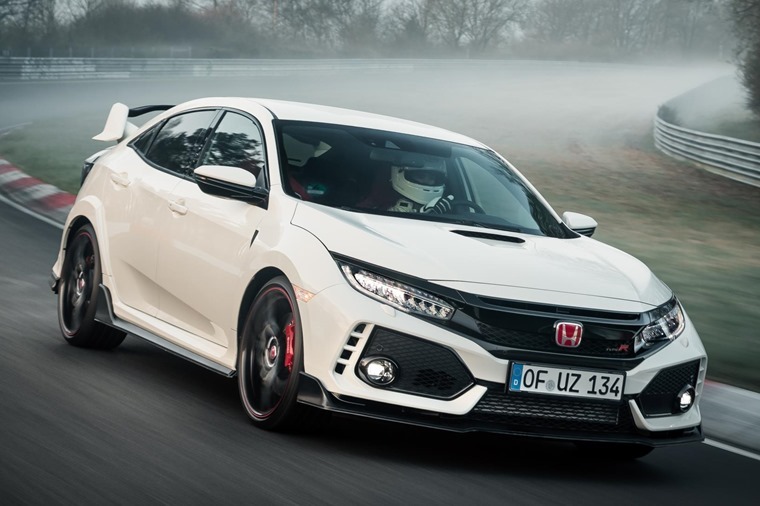 After the last Type R, we didn’t think a hot hatch could get any crazier, but having driven one ourselves, the all-new version blows its predecessor out of the water in just about all respects. With 316bhp, it will be great to see if it can complete the hillclimb in the same record-breaking way it smashed the Nurburgring FWD lap a few months back. 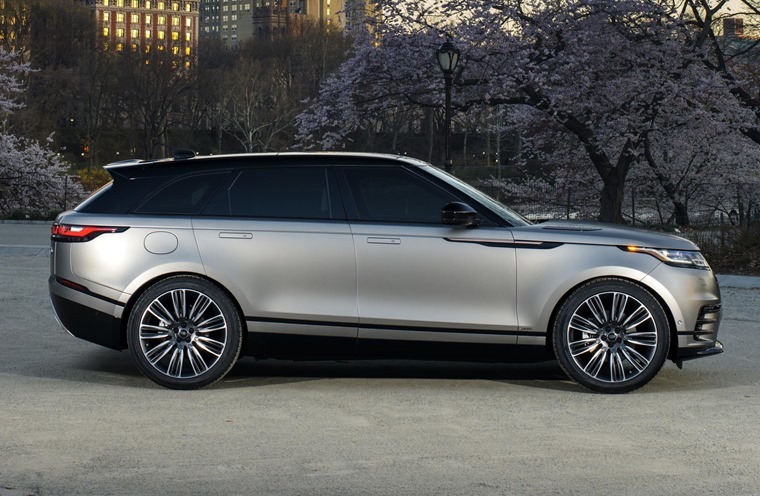 You’ll be able to see its latest car – the Velar – which despite being essentially a low-roofed Range Rover, is set to be a massive hit with UK customers. If you’re interested, order books are actually open now, and we’ve got thousands of lease deals on site already. For now however, you’ll have to make do watching the gargantuan SUV take on the hill climb. We can’t help but think a bumpier rocky 30% gradient would be a more appropriate climb for this car though. Pride of place in the Jaguar tent will be given to the stunning XE SV Project 8. 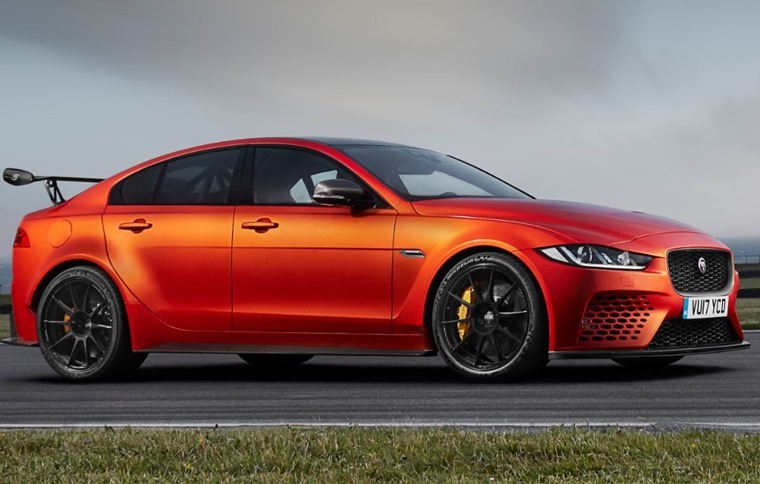 With just 300 set to be produced, this is a race-tuned version of the entry-level XE saloon, which just happens to have 592bhp courtesy of a 5.0-litre V8. It’s certainly one way to spice what is essentially Jaguar’s cheapest vehicle up. The immense power also gives it the bragging right of the most powerful road-going Jag of ever produced, and should certainly make for an interesting family saloon. 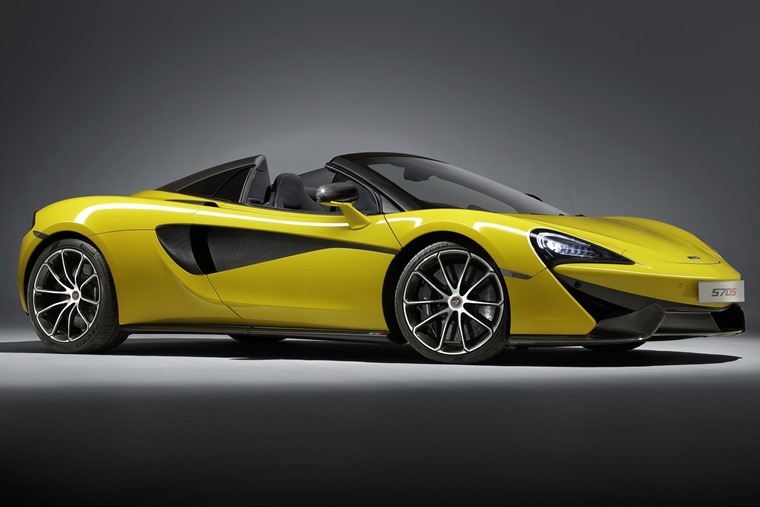 McLaren really has asserted its dominance against more established performance brands in recent years, notably with its Sports Series “baby supercars”, the 540C and 570S. It’s been confirmed that a Spider version of the latter will be on show at Goodwood for the first time, and makes a great alternative to the R8 Spider and Ferrari 488. Always one to change with the times, Mini will be giving up a glimpse of its first hybrid mode at Goodwood – the Countryman PHEV. This plug-in should be a big hit in the burgeoning crossover market if the Outlander PHEV is anything to go by. 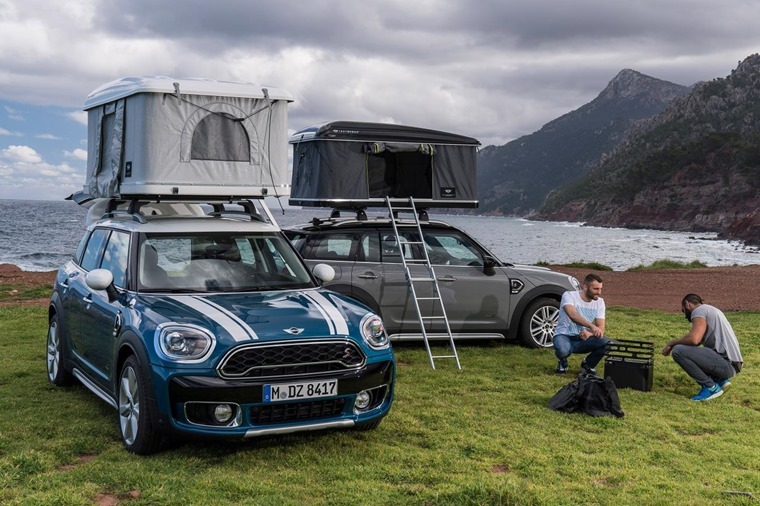 The main difference between the Mitsubishi and the Countryman however, is the fact you can spec the Mini with a roof tent, that will also be showcased at the show. 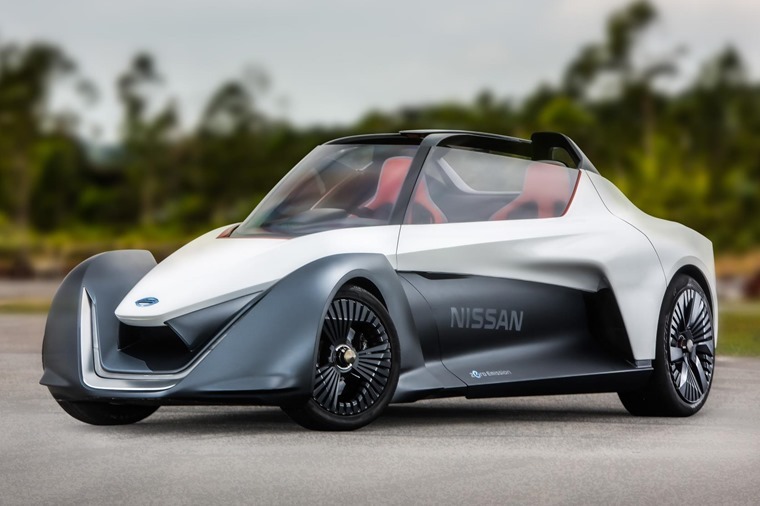 Nissan fans can expect to catch a glimpse of the latest 2017 GT-R NISMO as it blasts up the hill, but the main event will revolve around an all-electric concept – the Blade Glider. This high performance prototype has previously been seen on the streets of Monaco, but getting from 0-62mph in les than five seconds means this bizarre-looking car will fit right in at the Festival of Speed too. 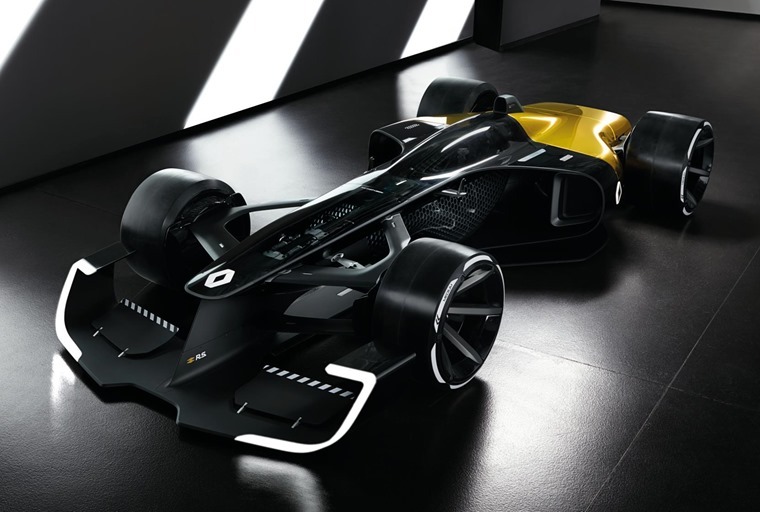 There’ll be no new cars as such on the Renault stand, but important concepts will be on display in the form of the Zoe E-Sport that was debuted in Geneva, as well as the Vision Concept 2027. They might look like wacky prototypes at this stage, but they both give us a good idea of what we can expect from the French brand in the future. 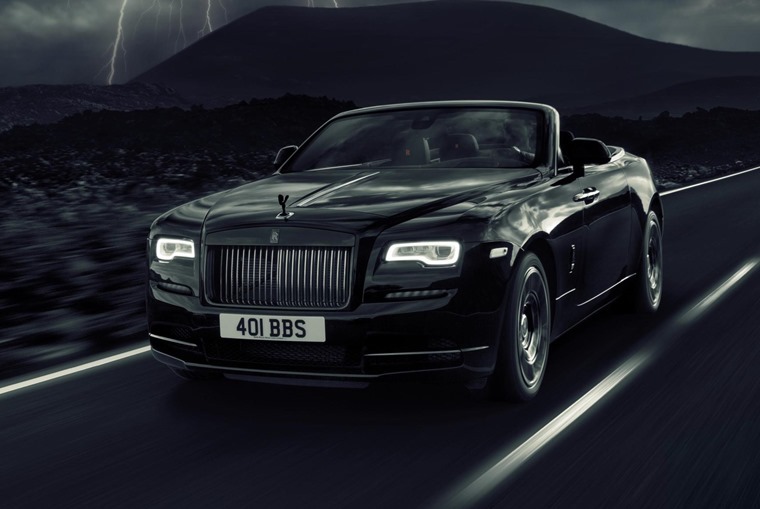 Rolls Royce will be showing off what it calls “the most uncompromising expression of open-top luxury in the world” – the Dawn Black Badge. It had its debut back at the Geneva Motor Show, and it’s been created to attract new customers to the brand. If the Festival of Speed sounds as fantastic to you as it does to us, it takes place at the West Sussex circuit from 29 June (Thursday) until 2 July (Sunday). The overview above is just a tiny insight into the stuff we know will be on show, but there’s lots more going on besides. You can expect to see famous faces from the racing car world. 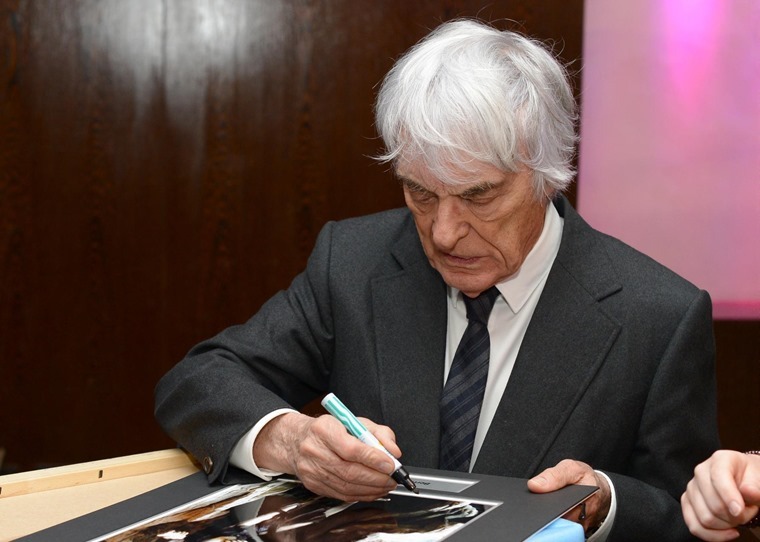 This year will see the unveiling of a statue celebrating the life of F1 extraordinaire, Bernie Ecclestone. As well as being in attendance himself, a host of drivers and riders from every imaginable form of motorsport will be kicking around, so it’s always worth packing your autograph book. It’s not all about speed either. Ok, it mainly is, but road safety group GEM Motoring Assist will be attending with a rather special “tumbling” car. It simulates the experience of overturning or entering a rollover collision and will be making its UK debut at Goodwood. 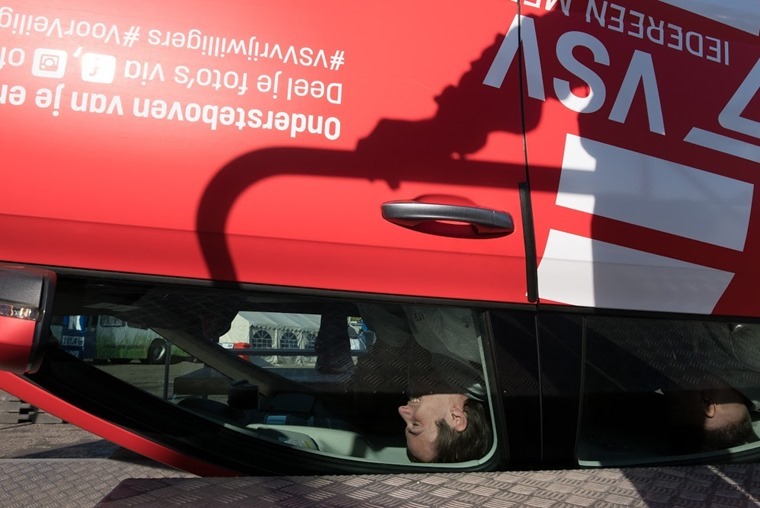 The car is positioned on a rig, and volunteers are invited to get in it, buckle up, and experience what it would be like in a vehicle that turns upside down, then rolls over and over in a collision. If you’re lucky you’ll be able to still buy a ticket by clicking here. The action-packed weekend always sells out though, so you should expect traffic and crowd-filled stands.